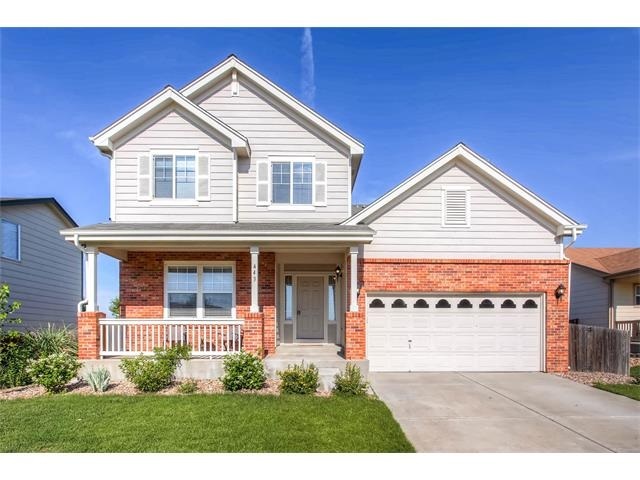 Denver Real Estate Market is booming and we have seen a huge increase in property values and equity. Now what? Let’s look at the different ways you can use your home’s equity. Refinance: In essence, this is a way of paying off your current mortgage and getting cash out based on how much equity (the difference between the market value of your home and what you owe on it) you have in your home. This is a great way to lower or lock in your mortgage interest rate. This is the way to get large sums of money – $30,000 or more – because you have 15 to 30 years to pay it off. On refinances, you may have to pay closing costs; discount points (used to increase the lender's yield or profit on the loan and equal to one percent of the loan amount); appraisal fees; application or loan processing fees; document prep and recording fees; origination or underwriting fees; lender or funding fees; loan broker fees; and miscellaneous other fees (i.e. overnight mail charges, etc.). A home equity loan, a.k.a. a second mortgage, is good for homeowners who don’t need quite as much cash and whose mortgage interest rate is already competitive. The term is much less than a conventional 30-year mortgage – five to 15 years. These installment loans are paid out in one lump sum, so they’re good for repaying credit card debt or remodeling projects, even buying a new vehicle. You must be sure you will be able to pay this loan back, because it’s easier to foreclose on a second mortgage than on a federally insured first mortgage. Find out about closing costs and points in advance, as well as balloon payments, hidden fees, or credit or property insurance tacked on. A home equity line of credit works like a credit card – you agree to a pre-set limit and then borrow as you need to, or in the event of an emergency, usually for up to 10 years. These lines of credit are good for expenses like debt consolidation, major home improvements, college tuition and expenses, and unexpected expenses. The beauty of this is that you don’t make payments unless you use the money, but you have the security of knowing money’s there if you need it. Some credit lines have variable interest rates, with no cap on how high they go. Make sure you read the fine print and find out exactly how much it could increase, then do the math. And if you’re an impulse buyer, this may not be a wise choice. A home equity line of credit shouldn’t be used for frivolous luxury items, unless it’s a one-time purchase and not a pattern of behavior. Upgrade or downsize your current home based on your family needs using the equity for a larger downpayment on a new home. Speaking with a loan officer to learn more is a great way to get educated on the many options for home equity.